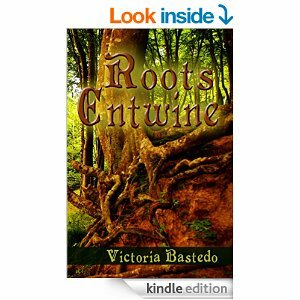 Victoria Bastedo’s Roots Entwine is a fantastical young adult adventure about Joaquin’s journey. What books have recently found a home on your shelf? 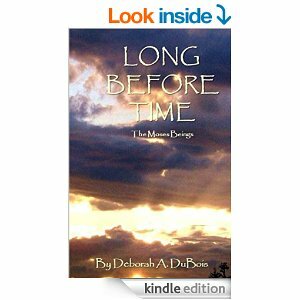 This entry was posted in Ponderings and tagged adventure, books, deborah dubois, freevalley publishing, long before time, roots entwine, victoria bastedo, young adult. Bookmark the permalink. The list is far too long. Suffice to say there are far too many books for me to read. Sigh. Someday, maybe. I’m almost ready to write another review though so that is progress. Progress is good. Better than regress (while dismissing a Groucho Marx joke that comes to mind).